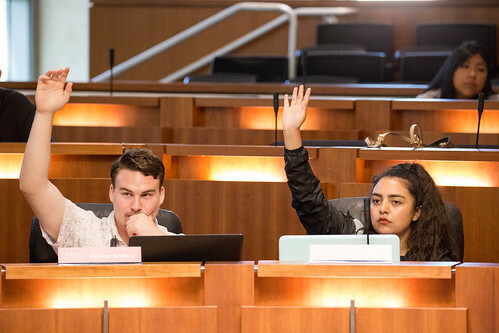 CSSA’s Board of Directors is comprised of student leaders from the 23 campuses in the CSU system. Each campus has one voting member, determined through the democratic process on each campus. 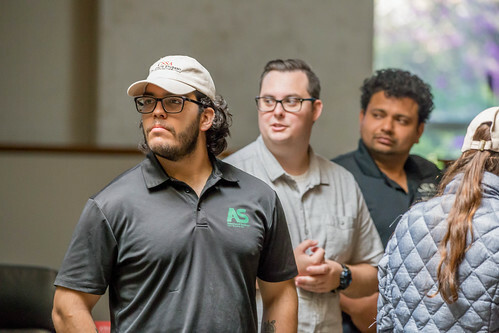 The student body on each campus elects their Associated Students leaders, and those representatives of the student body–usually the ASI President or Vice President for External Affairs–represent their campus on the CSSA Board of Directors. 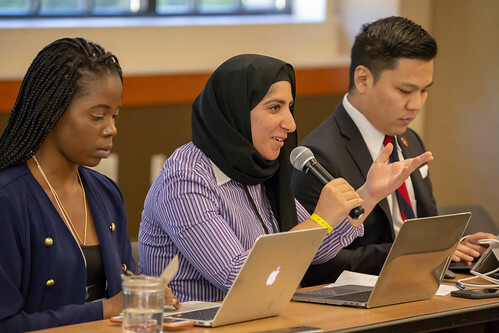 CSSA’s standing committees support the mission and vision of the organization and pass recommendations to the Board of Directors on a variety of issue areas. Below are the committees and the committee membership, with the exception of Legislative Affairs Committee and University Affairs Committee, which have a membership of one representative per campus.